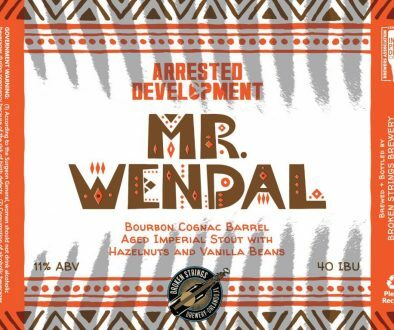 Atlanta-based Second Self Beer Company announces the upcoming release of MANIC PIXIE DREAM BEER #1 (13.9% ABV, 65 IBU), a Russian Imperial Oatmeal Stout aged for 11 months in BLiS bourbon-maple-syrup barrels. 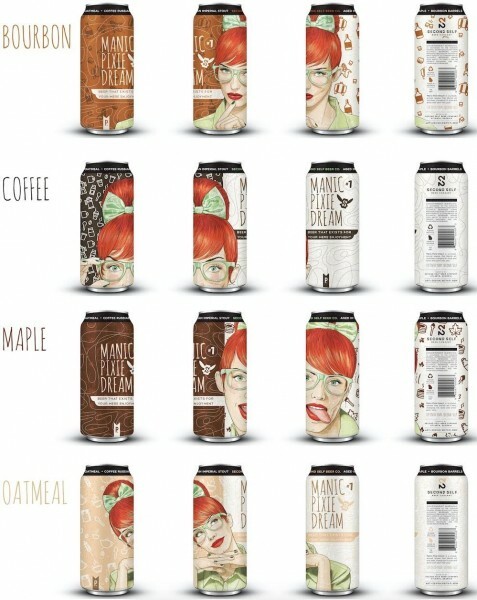 Fusing art and beer, MANIC PIXIE DREAM BEER #1 comes in a four-pack wrapped in art by illustrator Keith P. Rein. 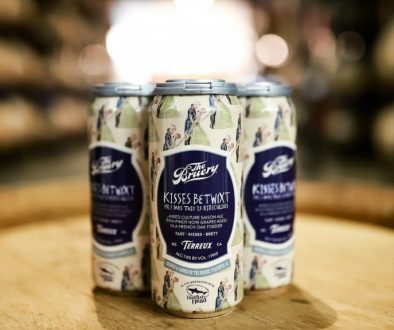 Each 16-ounce can showcases its own unique design highlighting one of the four main elements of the beer: BOURBON, MAPLE, COFFEE, and OATS. Tasting Notes: Nose of oak, rich mahogany, and hint of coffee, fading into the sweetness of maple syrup. The first sip brings a wave of flavor, starting with aged maple syrup mixed with roasted malts and a bourbon finish. Hints of rich leather, tobacco and oak tannins add to the complexity of this beer. Like with all Manic Pixies, the result is a lingering feeling to embrace life and its infinite mysteries and adventures. Suggested pairings: Belgian waffles with maple syrup, roasted lamb chops, pungent cheeses, foie gras, anything quirky. 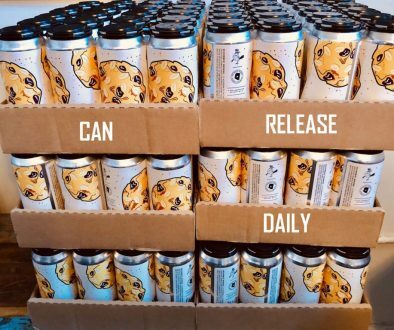 Starting in February, the first iteration of MANIC PIXIE DREAM BEER will be sold in cans and on draft at Second Self Beer Company’s Westside Atlanta brewery at 1317 Logan Circle NW and at limited bars and restaurants around Georgia. Second Self will periodically release MANIC PIXIE DREAM BEER in coming years, in extremely limited quantities and only when a recipe is particularly outstanding and worthy of the name. Each release will feature its own art. Born in Athens, Georgia, artist Keith P. Rein is a neo, pin-up artist who has worked as an illustrator in the design industry for nearly a decade. His art combines his love of humor, sexuality, geek and pop culture to produce an original body of work, blending watercolor with digital painting. Bringing a decade of brewing experience, Second Self’s Co-Founders Jason Santamaria and Chris Doyle released their highly acclaimed beers to the public in fall 2014. The two met at Georgia Tech and bonded over a shared passion for good beer. Chris went on to work at Atlanta’s Sweetwater Brewery and earned his certificate from the American Brewers Guild Craft Brewers Apprenticeship program. Jason has a background in food and business. Second Self’s beers are brewed with fresh ingredients like blue ginger and lemongrass (never dried ingredients or extracts), and each brew is designed to be paired with food. Second Self recently opened an expanded taproom at their Westside brewery. Designed by Adrenaline, Inc., their graphics have been recognized at Tastings.com’s 2015 World Beer Championships Packaging Competition and Graphic Design USA’s 2015 American Graphic Design Awards. 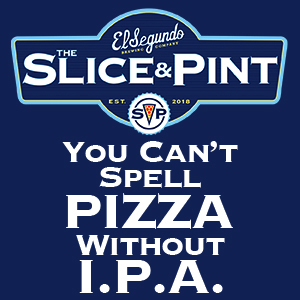 The craft brewery has been nationally recognized by Food & Wine, DRAFT Magazine, Beer Advocate, Fortune, Paste Magazine and many more.